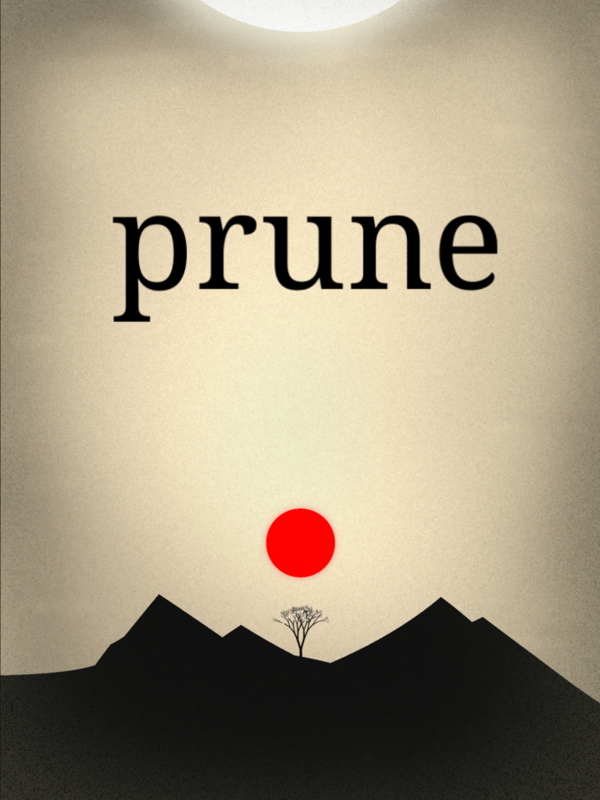 Prune is a game about the beauty and joy of cultivation. With a swipe of a finger, grow and shape each tree into a unique piece of art while avoiding the dangers and obstacles of a hostile world. Prune is currently in the test and polish phase. It will be released in early summer 2015 for iOS, with a slightly later release planned for Windows devices. Prune is the first full-length indie game by solo designer/developer Joel McDonald. The composer Kyle Preston is working on the sound design, and Simon Ferrari is helping with playtests and publicity. This game has won one of our awards during the 11th IMGA ceremony, in the “Best Upcoming Game” category. It is not about $$$. There is no IAP, no monetization strategy, no stars and no currencies. It is just about you and the trees. Prune is your meditation daily dose. You will probably enjoy – as much as we did – Prune’s meditative music and sound design for you to Zen out to. It is a unique digital bonsai tree for your pocket, cast in beautiful minimalist art. The first 10 readers will have promo codes to download the game. Get your digital bonsai tree now! (contact us).